Amal Elmi - A poem dedicated to the recent death of 500 refugees and migrants – mainly young Somali and East African men and women – in the Mediterranean that did not even make news headlines. But are forced to be brave. They clung onto hope for a better life. Day after day. Night after night, time slowly passed. Their families and their homes. They would reach their dream destination. Before they know it water was harshly splashing from every direction. Every second, salty sea water filling up the overcrowded ship. Like a blanket tying them down into the sea. Getting quieter, quieter and quieter. Where waves crashing into each other. But never saw the pot of gold at the end of a rainbow. Why is everyone silent. Hush. Not a single sound not a single whisper. Not a single word exchanged. Are we not worthy of being talked about? Why are our lives not as important as those in the west? What hope is there left if we have not helped our youth? 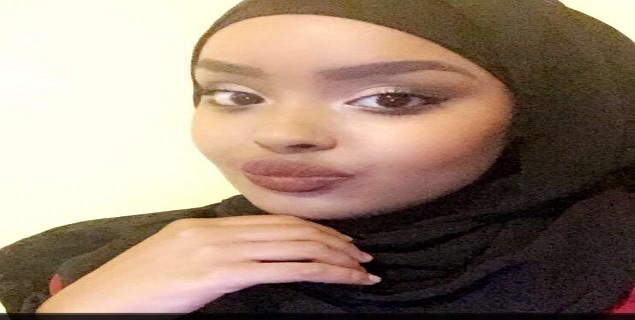 Amal Elmi, former City of Bristol College student, now lives in Hargeisa, Somaliland.